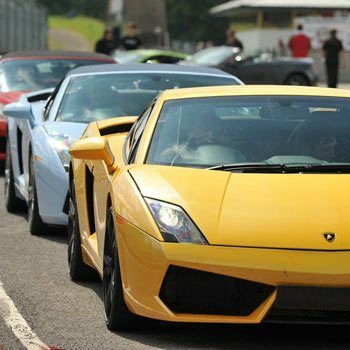 We’re biased, but we think a Lamborghini driving experience is so much cooler than a Ferrari driving experience! Probably cos your average Lamborghini costs so much more than a Ferrari, and you hardly ever see any of them driving around our area, whereas there are loads of Ferraris. Not that we’d complain if anyone wants to give us a Ferrari mind you! 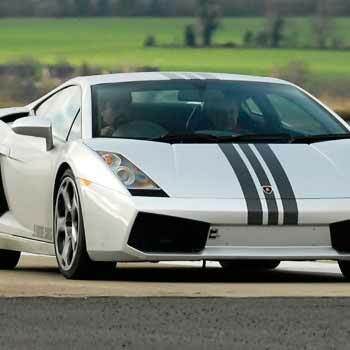 Anyway, we’ve found the cheapest Lambo bargains available in the UK today, so you don’t pay too much for a Lamborghini gift. 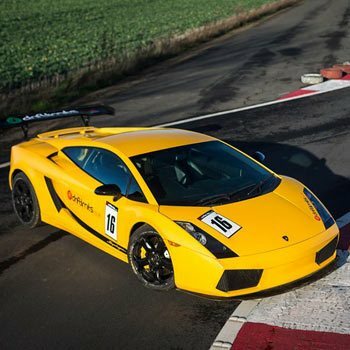 We’ve found this great offer for a Lambo experience, so you can feel what it’s really like to race round the track in a real supercar. Click through and find out more. Thanks to bestexperiences, you can buy the driving thrill of a lifetime at well under £100. They make brilliant gifts too, and if your loved on is a speedfreak, why not buy a dual-car experience to show them what a fast car can really do. 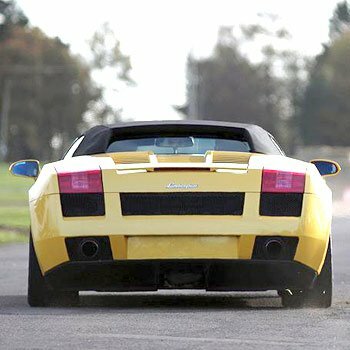 This is a real time pricelist of the cheapest Lamborghini driving experiences available in the UK now, from all the big experience companies including Red Letter Days and Buyagift.com. 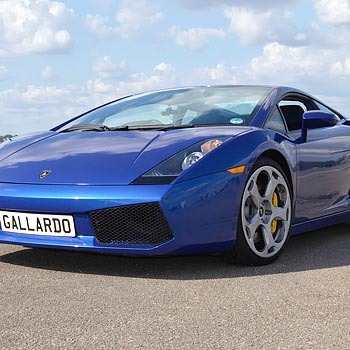 Prices are updated every day, so you know you’re getting the best value Lambo drive. Make sure it’s a Lamborghini DRIVING experience. 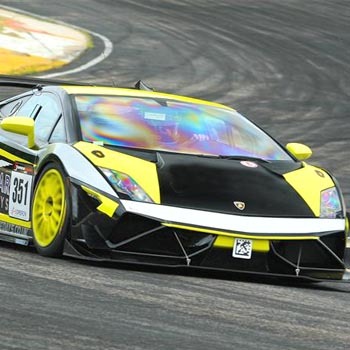 Some of the cheapest Lamborghini experiences are cheap because they are only passenger laps. This is where you sit in the cool supercar while a professional driver thunders it round the track. This is a nice cheap experience because there are less insurance charges etc. If you know you want a passenger ride, and that’s all you want, then that’s fine. But if you want to DRIVE a Lambo, look out before you buy that this is a driving experience. 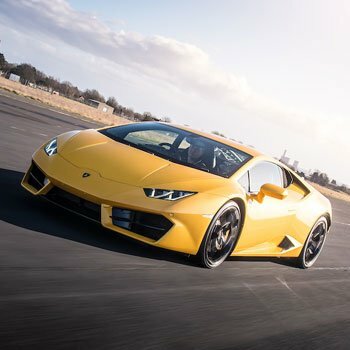 We’ve tried to remove these from the price comparison of cheapest Lamborghini drives above, but make sure you take a good look at the actual experience site before you buy. 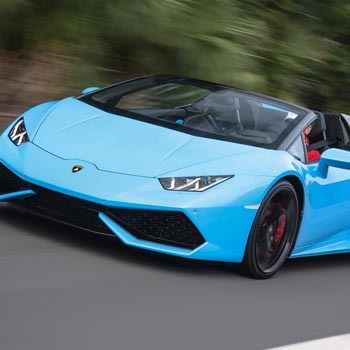 Obviously each experience is different, but the package is usually similar – Turn up, and then drive around the course in nice powerful Lambo, with a professional instructor either egging you on (or trying to calm you down)! The instructor’s enthusiasm varies at each track, so if you’ve been on a Ferrari experience, leave a review here to let others know if your instructor really let you go for it! The sky’s the limit when it comes to buying premium supercar experiences, with some even taking them on public roads – though I must admit that we prefer to drive these beauties on a track as you can go loads faster and really let it rip. Though if you want to know what it feels like to own one and potter about in it driving to the supermarket and trying to avoid the long arm of the law, then that might just be the one for you. Anyway, here they are, so fill your boots! PS Did you know that Lamborghini models are named after types of fighting bull? Well if you didn’t you do now! 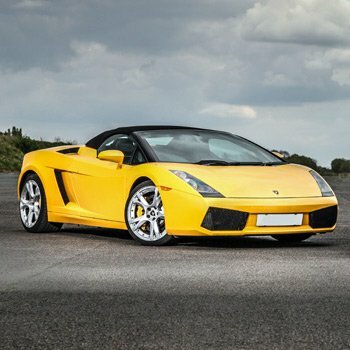 Cheapest Lamborghini experience4.33333333333Sarah FirminDrive a real supercar with a Lamborghini driving experience. Did you know you can drive one of these awesome cars for under £100? 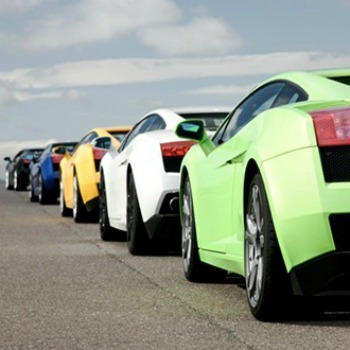 See what’s the cheapest Lamborghini experience now.